Sometimes when a major respiratory crisis enters your life, your first response is to try to ignore it. It is often hard to accept, harder still to move forward. In reality, moving forward is the best option you have. With the help of your physician, a plan of action can be created. 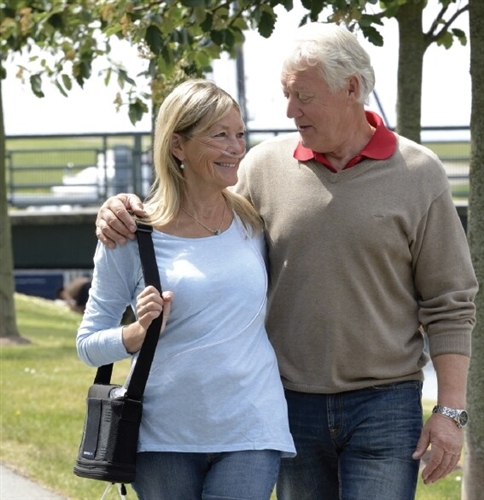 To be able to carry this out, you will need a portable oxygen concentrator, designed for those who wish to remain active. 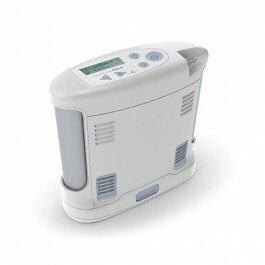 These portable oxygen concentrators (POC) have come a long way. They have a better battery life, multiple settings to fit your medical needs, and carrying cases designed for active people.